You’ll be carrying a bouquet, and your reception’s tables will have centerpieces, but what will you do for your ceremony? Many couples aren’t sure how to add flowers to their ceremony, but it’s really simple. One great place for flowers is along your aisle. You can add floral balls at the end of each row of seats for a great addition to the venue. 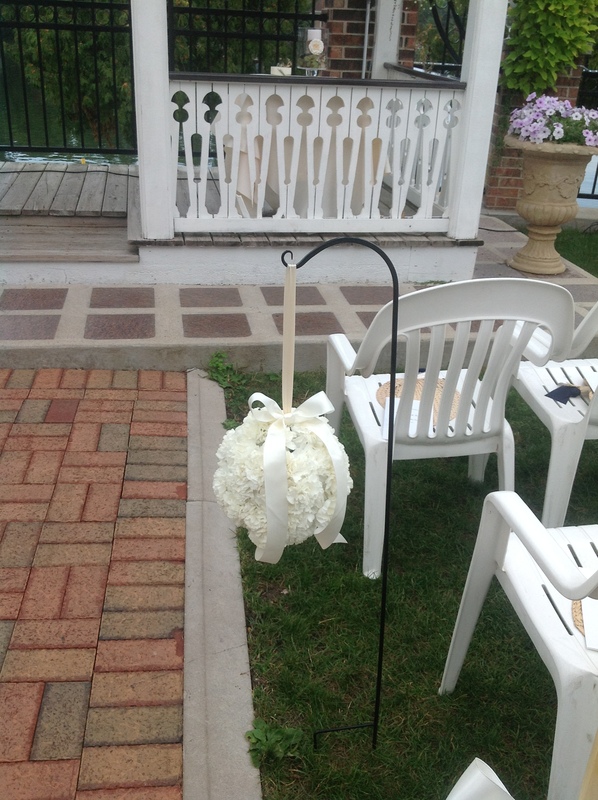 Whether you’re having an indoor or outdoor ceremony, flower balls can be hung from special stands made for the surface or from the ends of pews. 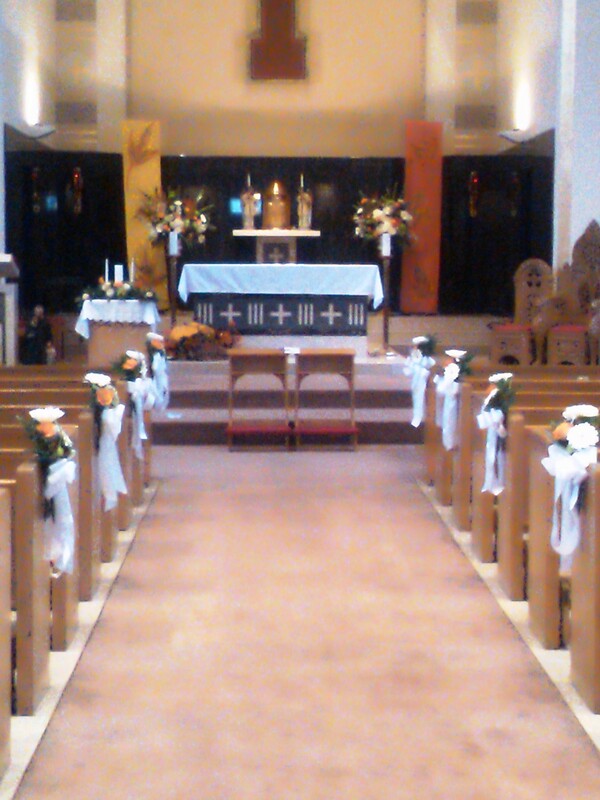 You can also add flowers to the altar space. If you’re having any type of archway over or around the altar, this can be covered in beautiful flowers. 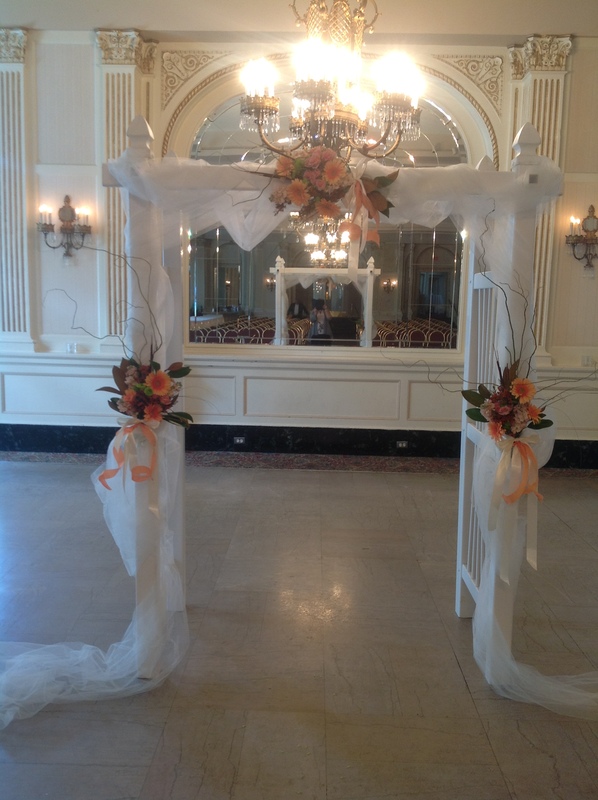 You can also add tall bouquets in vases next to where you’ll be saying your vows. This can set off the special location in a gorgeous way. To find out more about how to bring flowers into your ceremony, give us a call today! We can provide a variety of flowers for your Wisconsin wedding day!